The town of Sumner, where Greg and Teresa Ibach call home, didn’t have an FFA program when they attended high school there. However, a chapter was established by the time their triplets – that’s right, triplets - were in 7th grade. 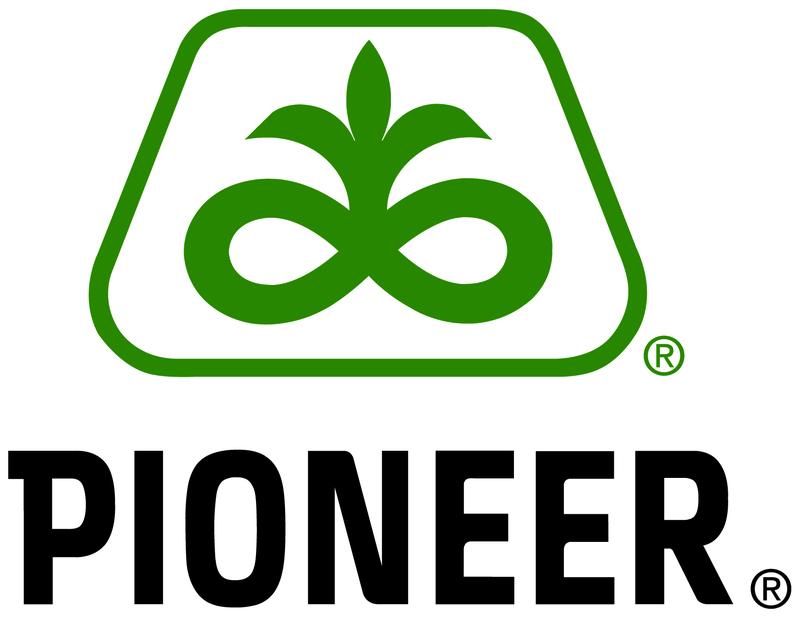 Naturally, when the Ibach triplets joined the Sumner FFA Chapter, Greg and Teresa learned a lot about FFA in a short time. “We didn’t know a lot about FFA, but got to learn a lot through our children. 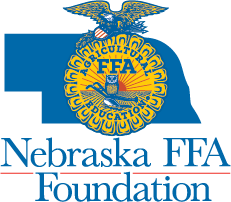 We got to see how FFA developed leadership qualities in our children, boosted their self-confidence, offered public speaking opportunities and inspired them to achieve,” Teresa said. 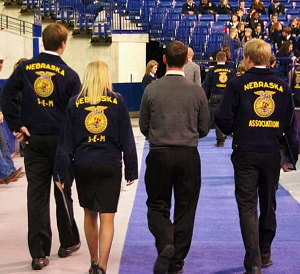 The Ibach children each earned many honors during their years in FFA and have embarked on successful careers, but a single photo that Teresa shares on social media every year during state convention reminds Greg and Teresa why they continue to support the Nebraska FFA Foundation with their Gift of Corn pledge, and by mentoring other FFA students from the Sumner FFA chapter.